Our office, as well as the American Academy of Pediatric Dentistry, recommends that your child visit the dentist by their first birthday. During your initial visit, we will review your child’s medical and dental history and address any concerns you have about your child’s teeth. If your child is ready, we will gently examine your child’s whole mouth including the teeth, tongue, palate, gingiva and provide an oral cancer exam. Dr. Drake will evaluate your child’s bite relationship and need for orthodontic consultation. We will clean your child’s teeth and apply topical fluoride to help protect the teeth against decay. X-rays may be taken and will be based on your child’s age, their ability and risk for decay. Importantly, we will review and demonstrate proper brushing and flossing techniques for your child. If treatment is indicated, we will develop a written treatment plan and review it with you in detail, explaining our findings and recommendations. 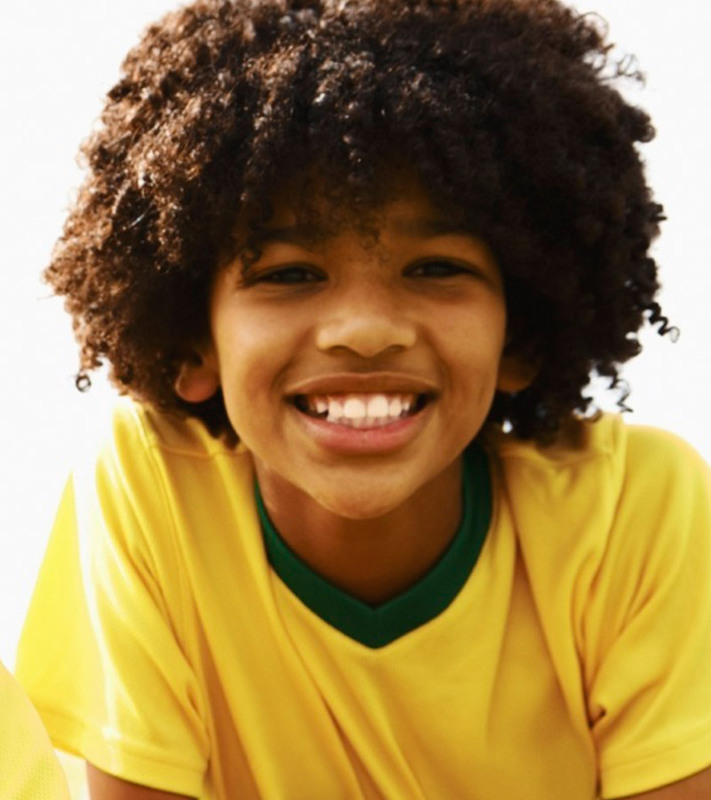 Our goal is to provide your child the highest quality dental care in a manner that allows them to grow up with a positive view of the dentist. Our approach is customized according to your child’s specific needs. Can I Stay With My Child During Their Appointment? We believe that aiding your child to have a life-long healthy smile is a partnership between you, your child and our dental team. Dr. Drake encourages parental questions, concerns and feelings about their child's health. For this reason we offer parents the opportunity to accompany their child into the treatment area.